I've officially gotten my garage sale behind me, it was a huge success! I am so glad I was able to get rid of pretty much everything. I have a few items that got thrown into the donation pile and then a couple totes that will be taken into our local consignment shop for sale. They sure are a lot of work, but my home already feels so much more open and less cluttered. I'm ready to relax a little bit more and continue enjoying my summer with the girls. My kids absolutely love watermelon, well who am I kidding, they love any sort of fruit! But seriously, they will eat an entire one within 24 hours. 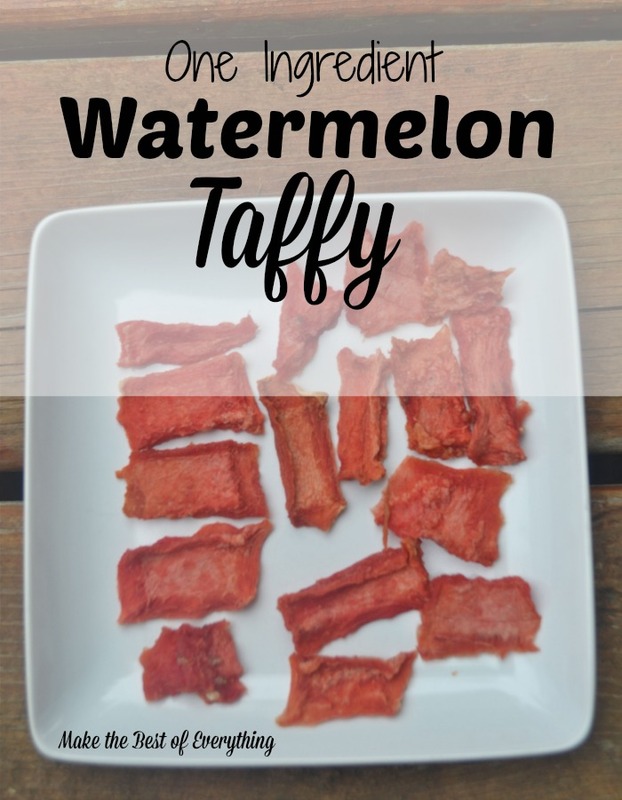 So I know they would love this healthy watermelon taffy from my friend Kristen. This will be one snack we definitely need to make this summer. The fourth of July is just next week and while I don't know if we'll actually get these made, I can't get over how cute these tank tops are. They look really easy to make too! Our CSA box is just getting started and I know we'll be receiving a lot of kale in the coming weeks. Sometimes I know it can get overwhelming trying to figure out what to do with all these greens. 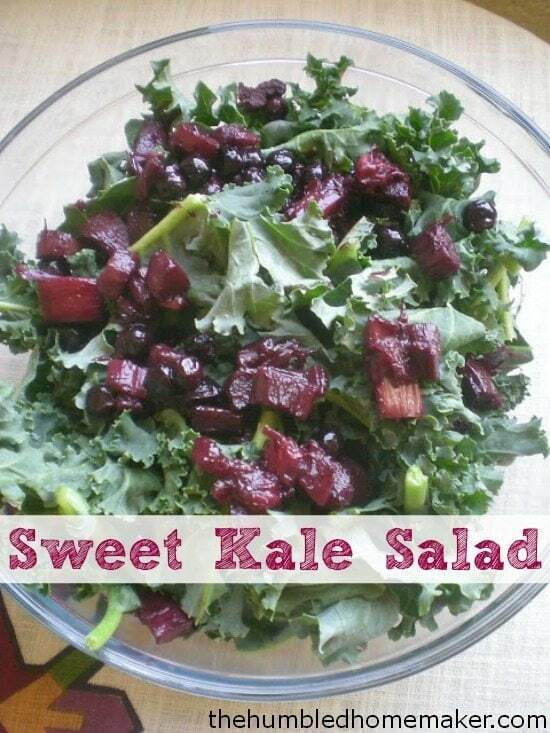 That's why I really like this sweet kale salad, I think the girls would even like it because I can incorporate some of their favorite fruits into it. I shared this post on my personal facebook page earlier this week. 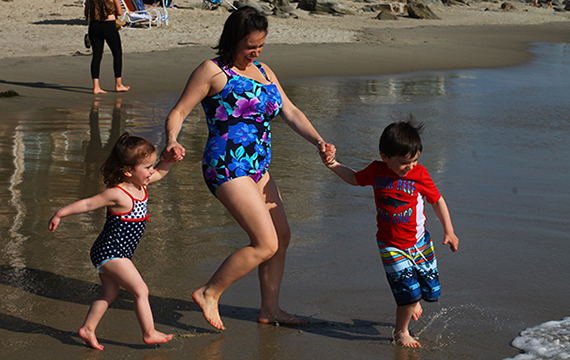 I think as moms it's important that we remember how much our bodies have been through. It's not an easy task by any means. So why are we so hard on ourselves? To keep this perfect image, comparing ourselves with other moms. I'm guilty of it as well, especially as I look around the pool as see many other moms that have flatter stomachs than I do. But that's okay. I've learned to be happy in my own body and it won't keep me from playing with my girls and enjoying every single moment with them! Last but not least, I shared this picture on Facebook last night. 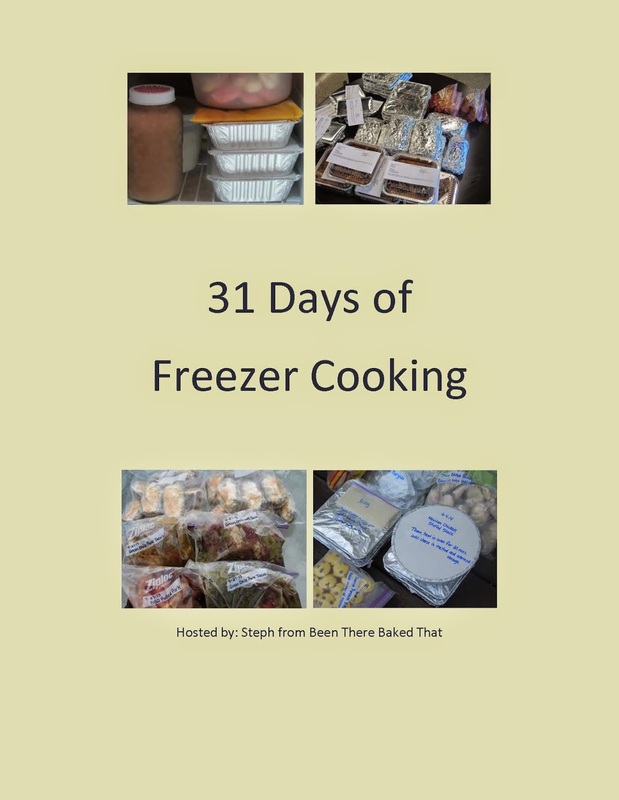 Beginning July 1st, I'll be devoting an entire month on the blog to nothing but freezer cooking. I can't tell you how excited I am for this! There will be lots of new recipes and ideas plus some of my old favorites incorporated. The hope is to give you some new inspiration for meal times and encouragement to jump on board if you're new to freezer cooking. Plan to cook along with me if you want, we can fill our freezers together for the whole month of July. It's going to be a great time! Looking forward to your July posts!